With such a difinitive statement of "the schwarze" you would think it could at least be black. It pours a dark amber that is easily seen through. Decent head and a malty scent. 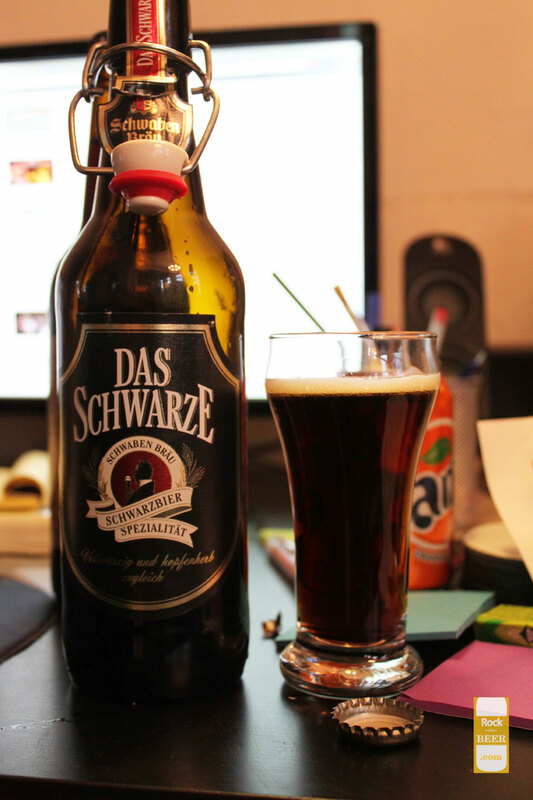 The taste is a lot waterier then I expect from a schwarzbier. In fact there is not a lot of taste at all. Thin malty notes and not even a fine roasted aftertaste. Feel kind of let down by this one.